The black hat SEO is a technique of abusing the Google algorithm to your advantage. Which will then allow you to have a quick result or almost immediate as regards the ranking of your website on the search engine. 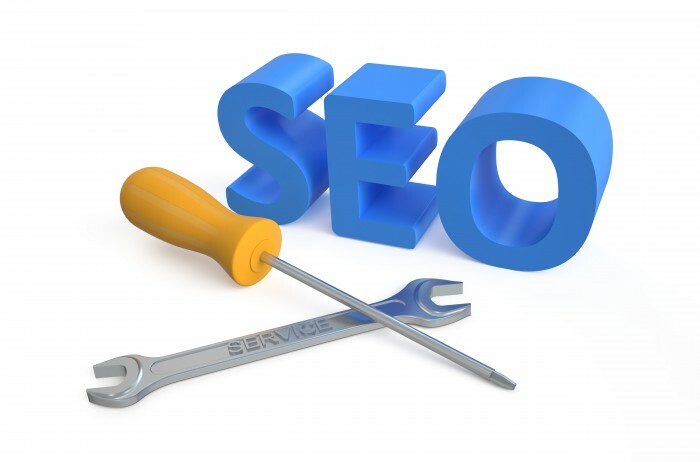 With this technique, you will then be able to obtain a better position in search engine results with keywords or improving the Page Rank of your WebSite. Is it a good strategy? While the majority of companies use blackhat seo to gain more visibility in the search engines to rapidly increase their turnover, they risk big. Indeed, this practice can cause serious consequences not only for their referrals but also their reputations online. The black hat is so technical to avoid completely. If you then have to do with people who say they know by heart all the secrets of Google, you must be wary in especially if they are not able to explain clearly what they are doing in general. It is true that this practice can make a positive impact in the short term but can cause great damage if it is later. It is indeed obvious that Google can improve day by day its algorithm to prevent cheaters to gain position in its search results. If it becomes apparent that you have used this technique to get your position, you will be penalized in the long term even dereference. What will be a nightmare if you sell services or products online. Note that it will not help you get closer to your customers, understand and meet their needs. Many techniques exist regarding the black hat seo whose blog roll, the spinning section and self commenting blog. The first technique is to exchange between a group of bloggers their authorities by posting self-generated articles that contain many links to their clients to get maximum link. It is clear that Google does not like to find the same item in every corner of the web. A program was then created to replace the words by their synonymous and create a hundred silimaires but not identical items posted on several blogs. A program designed to find pages on which place comments are also in order to display predefined comments with a link to the sites to reference. Les publications similaires de "Geek news !"